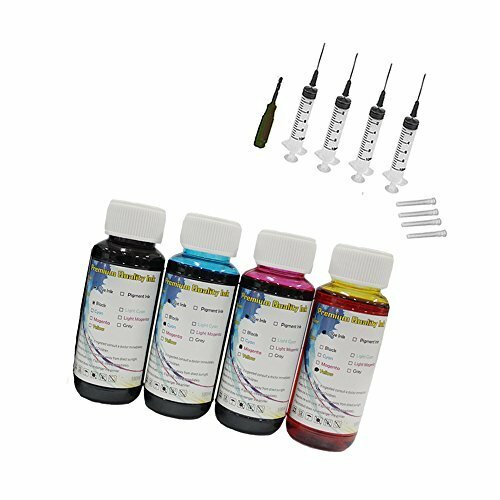 - MOST RELIABLE INK BRAND ON THE MARKET. 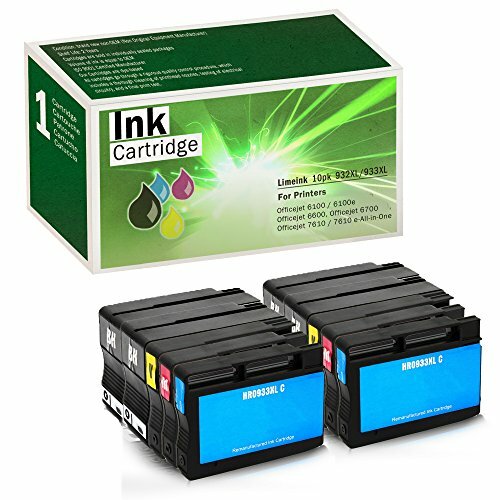 Our Limeink cartridges come with a 1-year warranty. 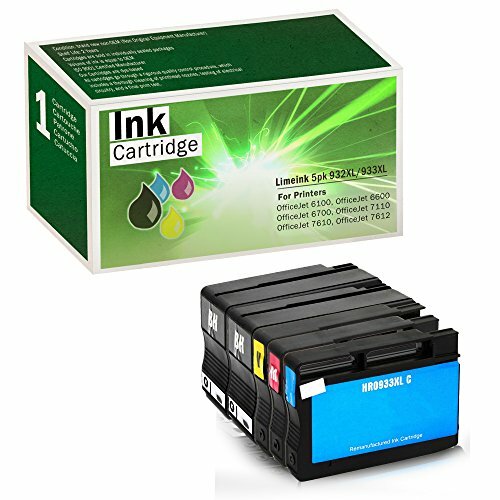 Cartridges come filled with chip, show accurate ink levels, and work with all new printers.- Compatible Printers: Officejet 6100, Officejet 6100 - H611a, Officejet 6600, Officejet 6700, Officejet 7100, Officejet 7110 - H812a, Officejet 7510, Officejet 7512, Officejet 7610 Wide Format, Officejet 7612 Wide Format- Page yield: 825 per cartridge (Color).- These remanufactured cartridges do not void the printer's warranty.- All cartridges go through a rigorous quality control procedure, and are ISO 9002 Certified. 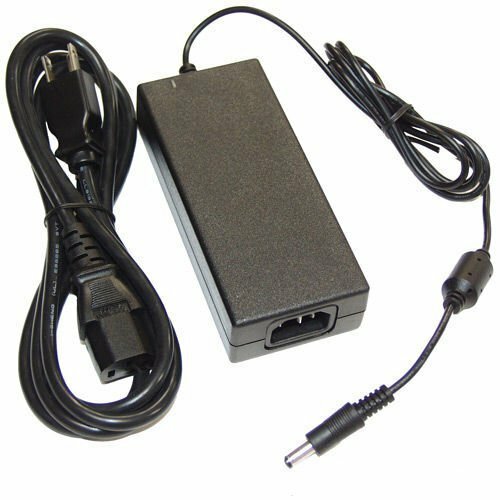 For my information contact us directly by clicking on our store name (Bordeaux Tech) at the top of this page underneath the product's price , and clicking on the top right 'Ask a question' button. 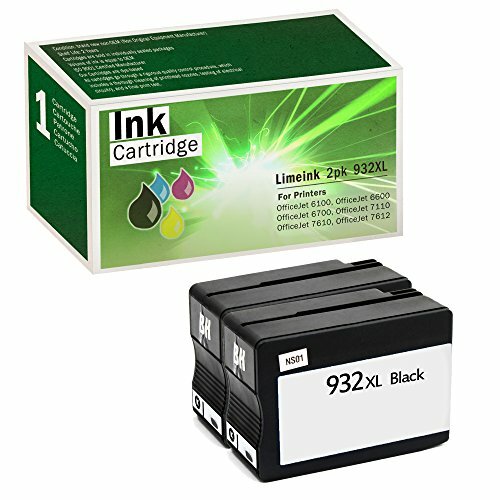 - MOST RELIABLE INK BRAND ON THE MARKET. Our Limeink cartridges come with a 1-year warranty. 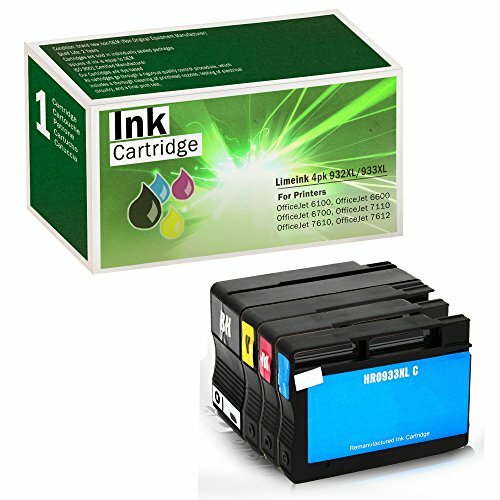 Cartridges come filled with chip, show accurate ink levels, and work with all new printers.- Compatible Printers: Officejet 6100, Officejet 6100 - H611a, Officejet 6600, Officejet 6700, Officejet 7100, Officejet 7110 - H812a, Officejet 7510, Officejet 7512, Officejet 7610 Wide Format, Officejet 7612 Wide Format- Page yield: 1000 pages per cartridge (Black), 825 per cartridge (Color).- These remanufactured cartridges do not void the printer's warranty.- All cartridges go through a rigorous quality control procedure, and are ISO 9002 Certified. For my information contact us directly by clicking on our store name (Bordeaux Tech) at the top of this page underneath the product's price , and clicking on the top right 'Ask a question' button. 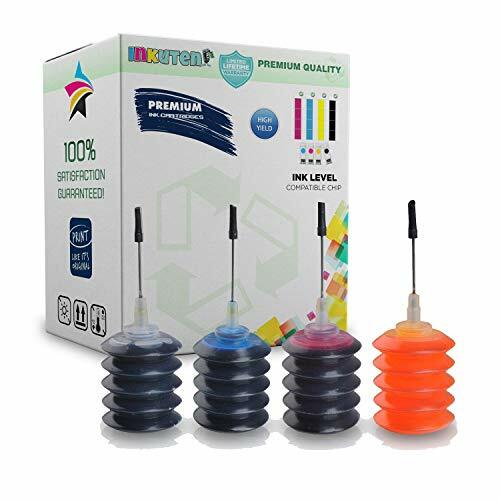 - MOST RELIABLE INK BRAND ON THE MARKET. Our Limeink cartridges come with a 1-year warranty. 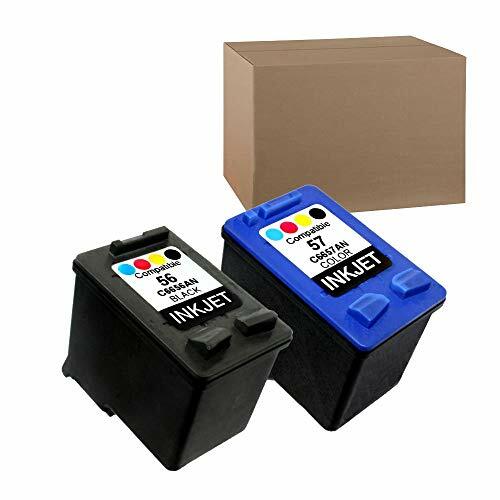 Cartridges come filled with chip, show accurate ink levels, and work with all new printers.- Compatible Printers: Officejet 6100, Officejet 6100 - H611a, Officejet 6600, Officejet 6700, Officejet 7100, Officejet 7110 - H812a, Officejet 7510, Officejet 7512, Officejet 7610 Wide Format, Officejet 7612 Wide Format- Page yield: 1000 pages per cartridge (Black)- These remanufactured cartridges do not void the printer's warranty.- All cartridges go through a rigorous quality control procedure, and are ISO 9002 Certified. For my information contact us directly by clicking on our store name (Bordeaux Tech) at the top of this page underneath the product's price , and clicking on the top right 'Ask a question' button. FAQ: Buyer: No longer needed the item, want to return it. HOTCOLOR: YES, if you not want this product, you can return the product to us, we will full refund to you . Buyer: the ink cartridge defective/does not work properly HOTCOLOR: YES, if the product have quality problem, we will full refund to you . Buyer: Where's my stuff? HOCTOLOR: Do not worry, if you still not receive the item, when we confirm, we will resend the item to you . Buyer: Wrong item was sent. HOTCOLOR; Do not worry, when we confirm, we will resend the item to you. Buyer: We need the ink cartridges immediately, please help. HOTCOLOR: We've posted your item(s) within 1 business day when you purchased, and you will receive the item(s) in 5 business days. 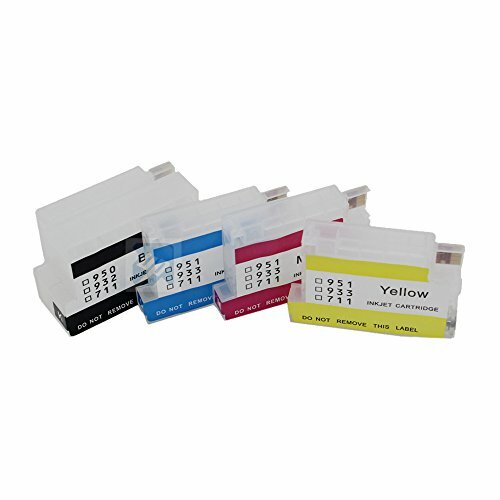 Compare prices on Officejet 7100 Series at LiveSaler.com – use promo codes and coupons for best offers and deals. We work hard to get you amazing deals and collect all avail hot offers online and represent it in one place for the customers. Now our visitors can leverage benefits of big brands and heavy discounts available for that day and for famous brands. We try to makes comparison shopping easy with Product Reviews, Merchant Ratings, Deal Alerts & Coupons. Find Deals, Compare Prices, Read Reviews & Save Money.